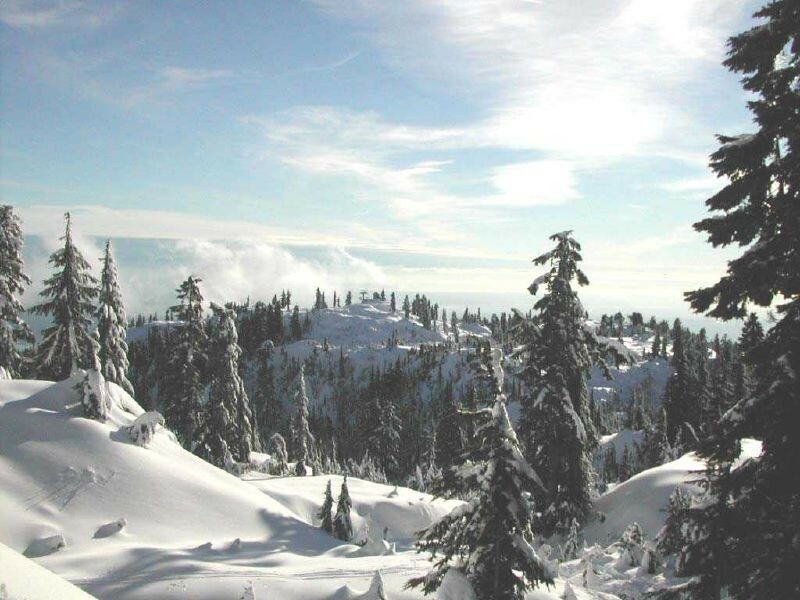 What are the ski conditions like right now at Mt Seymour? Read commentaries and see photos from fellow skiers and riders sharing their on-mountain experiences. Check back daily for new user-generated firsthand reports from Mt Seymour to see ski conditions, new snow and general stoke from the slopes along with images. Firsthand reports are submitted via the OnTheSnow Ski & Snow Report App. Download the free app to be part of the conversation. A great day with spring-like conditions! opening December 1 at 1pm. Great snow for the start of the season! A fresh layer of snow but some parts are icy underneath. It's dumping snow but the fog is thick. I took this yesterday. Best day of the season so far that's for sure! I rode from 930-2 and hit fresh powder each run. Yesterday, November 17, 2016!!! First real snowfall!! !